Happy friday and huge congratulations to our fourth years who handed in their dissertations this afternoon! 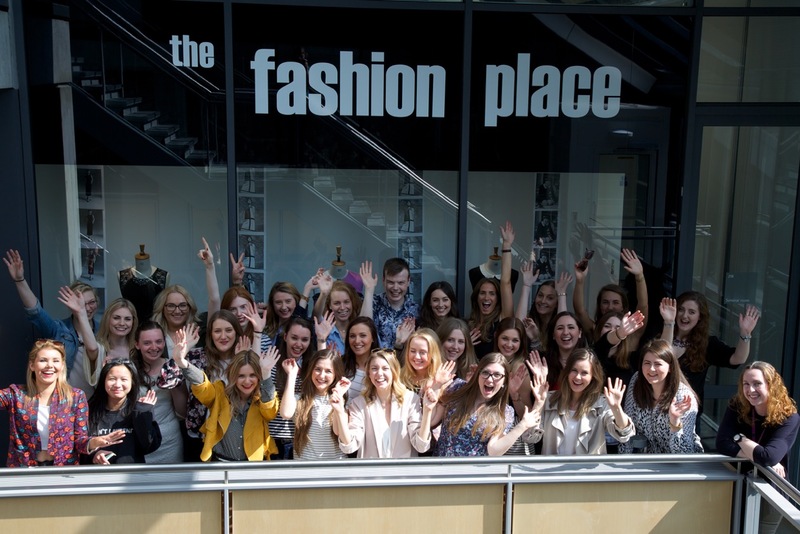 We celebrated in style with a fashion place party and the students are off for a celebratory lunch! Have a great weekend all! This entry was posted in Courses, News and tagged Aberdeen Business School, celebration, dissertation, Fashion Management, fashion party, fourth year, robert gordon university. Bookmark the permalink.